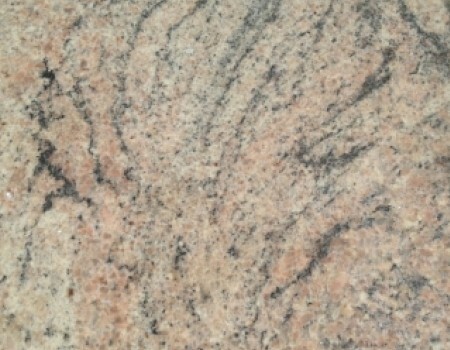 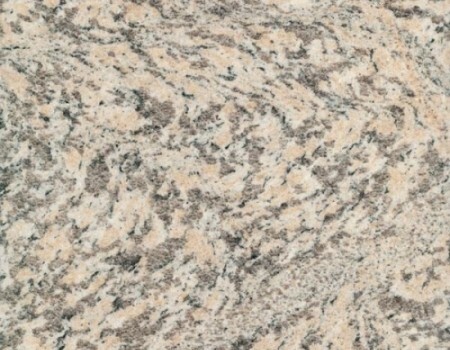 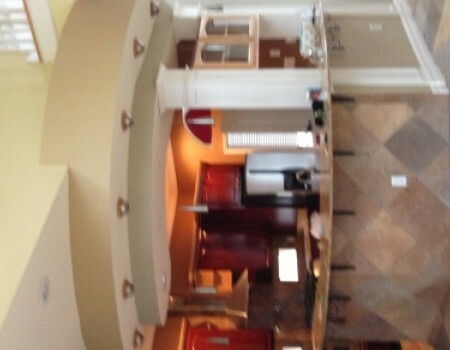 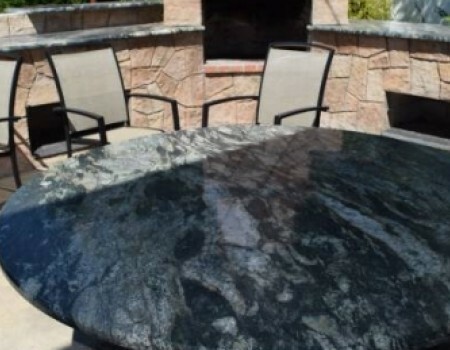 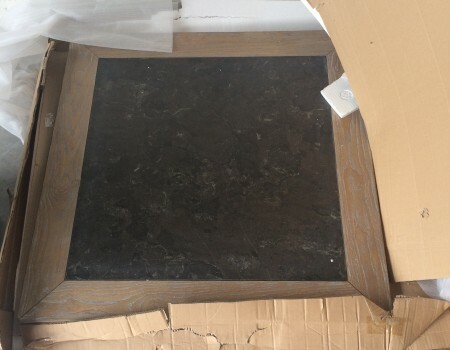 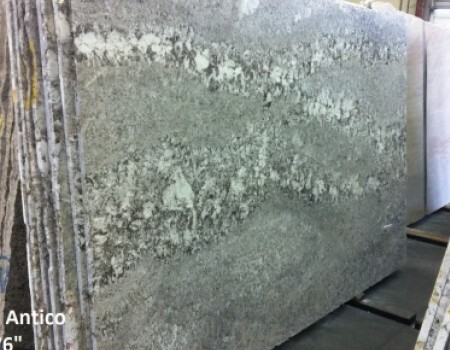 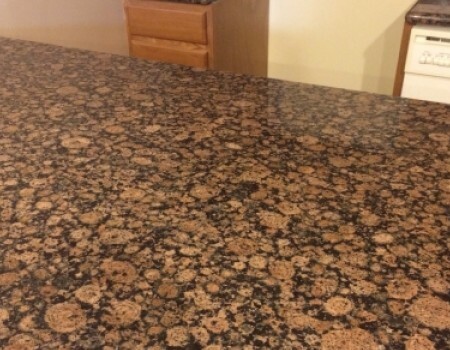 Lots of granite / marble tables, countertops, pillars. 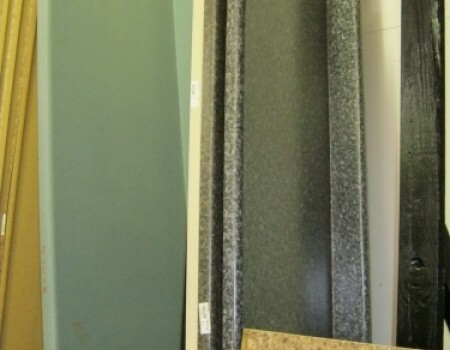 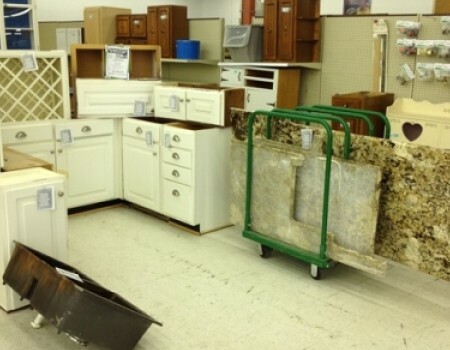 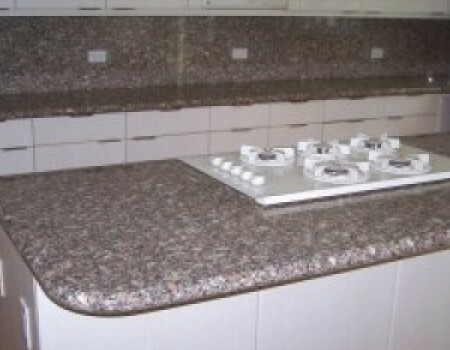 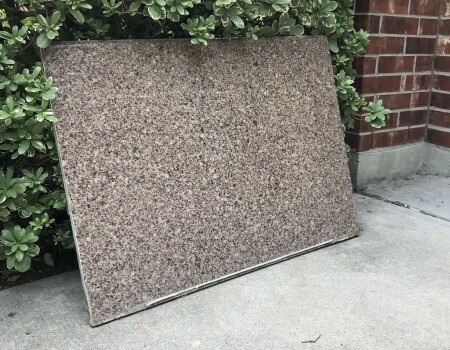 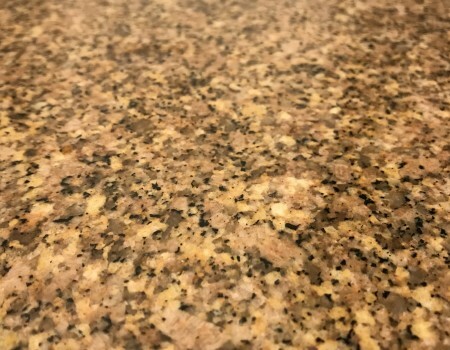 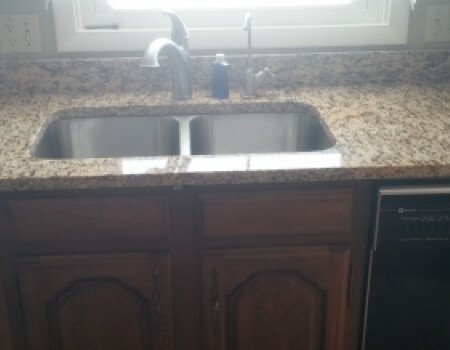 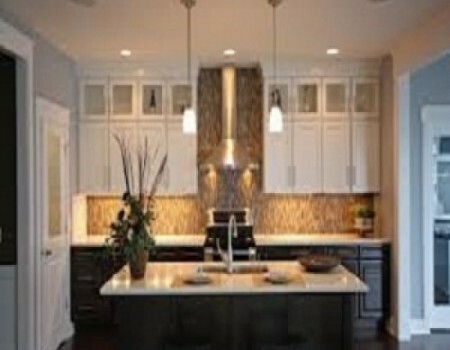 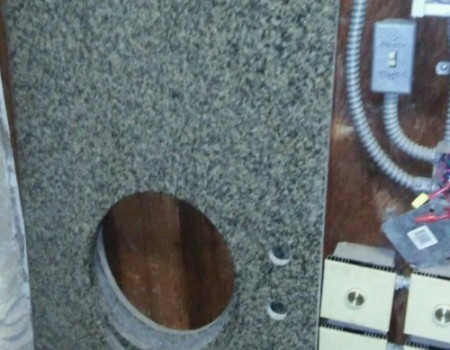 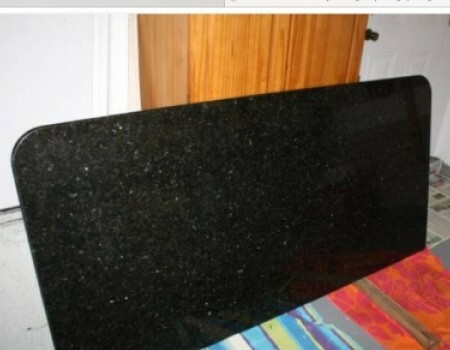 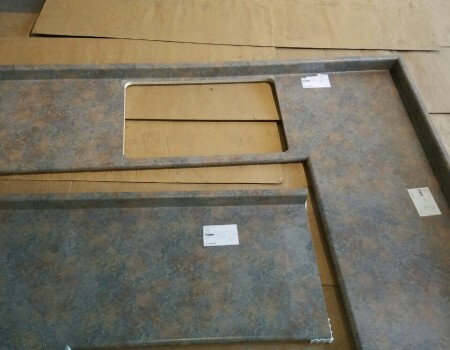 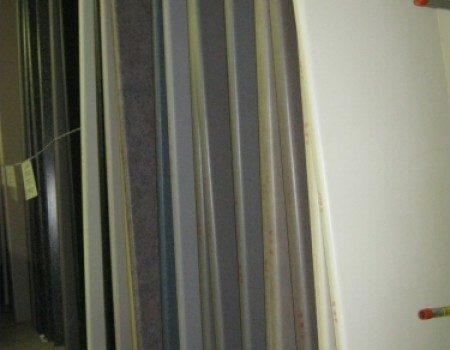 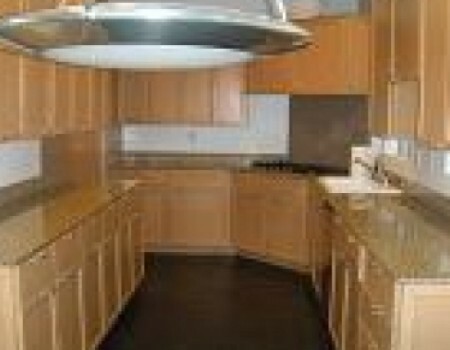 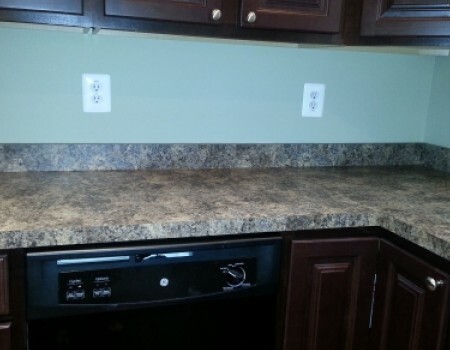 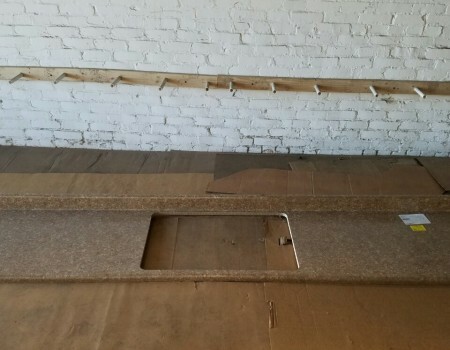 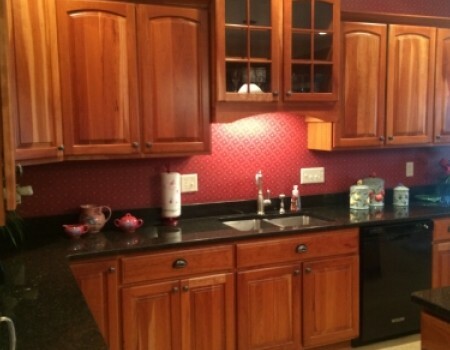 Complete Kitchen Granite Countertops for only1499. 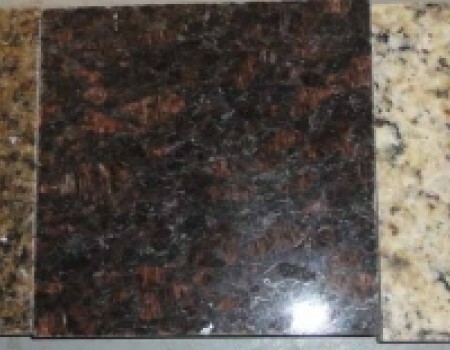 Major Renovation: Granite Kitchen, Granite Bathroom. 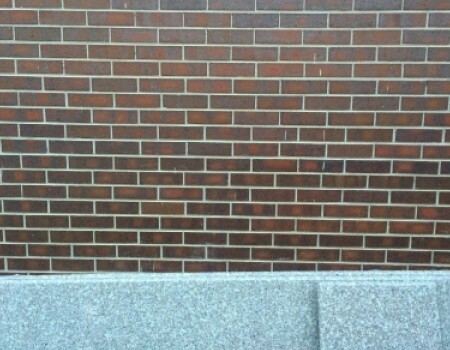 MUST GO!